ARETE (ahr-a-tey) noun: highest level of excellence, ones maximum potential. 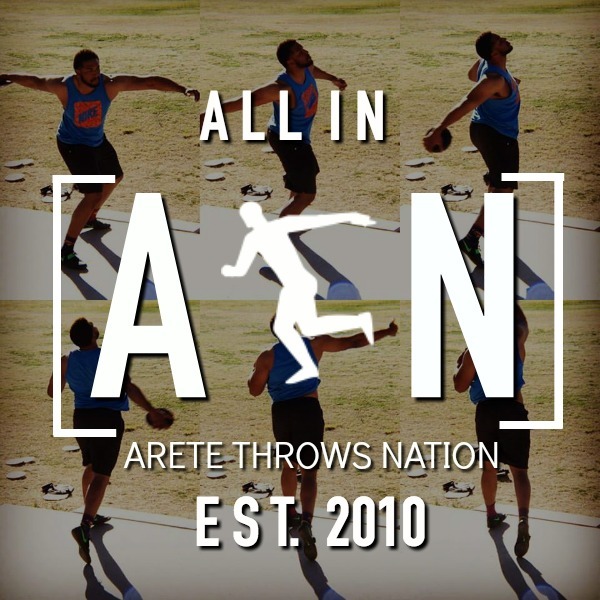 Arete Throws Nation™, an online throws coaching system, is dedicated to coaches and throwers who want to take their career to highest level. 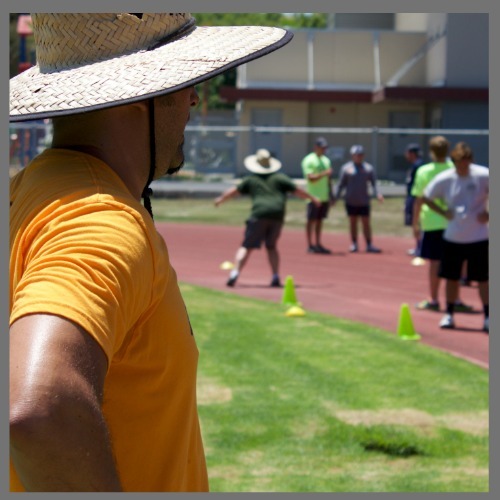 For coaches, this is a life long journey of continued education, and striving to master the science behind the throw. 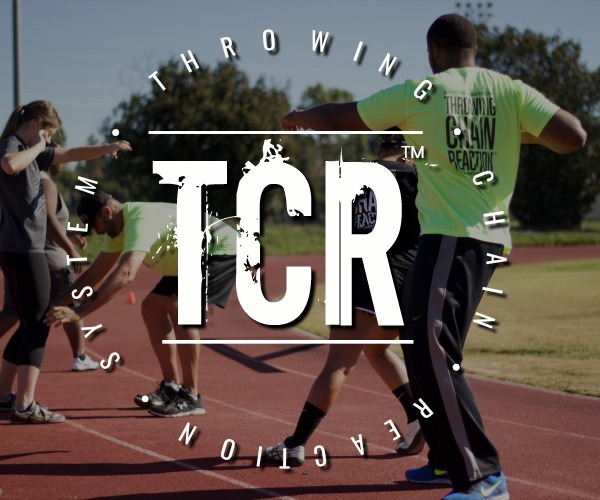 THROWING CHAIN REACTION™ SYSTEM (TCR™) – designed by Coach Erik Johnson- assists coaches and throwers, of all levels, not only learn more about the shot put and the discus throw, but also provide a simple step-by-step coaching tool that will develop throwers faster and enable them to have longer careers. PRs are GUARANTEED; many throughout the season! Whether you’re a first time coach/thrower, a seasoned coach, high school thrower, pro, or a master thrower, ATN™ gets you back on track, to crush your competition, and help you achieve your maximum potential…. ARETE STRONG! Come join the fastest growing nation of throws coaches and throwers from around the world; all who want nothing more than to DOMINATE & BECOME CHAMPIONS! I’m Coach Erik Johnson, and I thought I’d take a moment to tell you a little about myself. A woman, by the name of Illene Molinski, saw my grit on the track and approached my father and me. She suggested I join a track and field club her husband ran called- Paradise Valley Athletic Track Club- Go PVAC! …. but throwing was where I felt at home and once I discovered the discus, it was love at first throw!